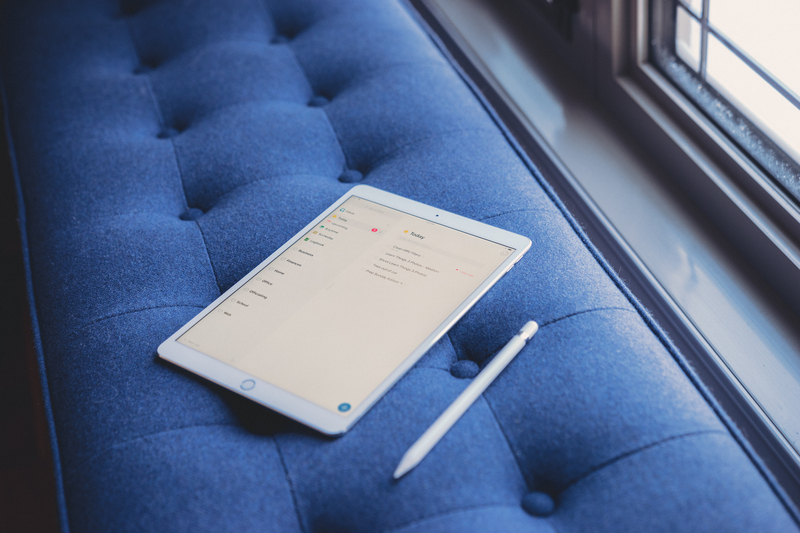 After considerable deliberation, Things 3 has become our new pick for the best GTD app suite for Mac, iPad, and iPhone. 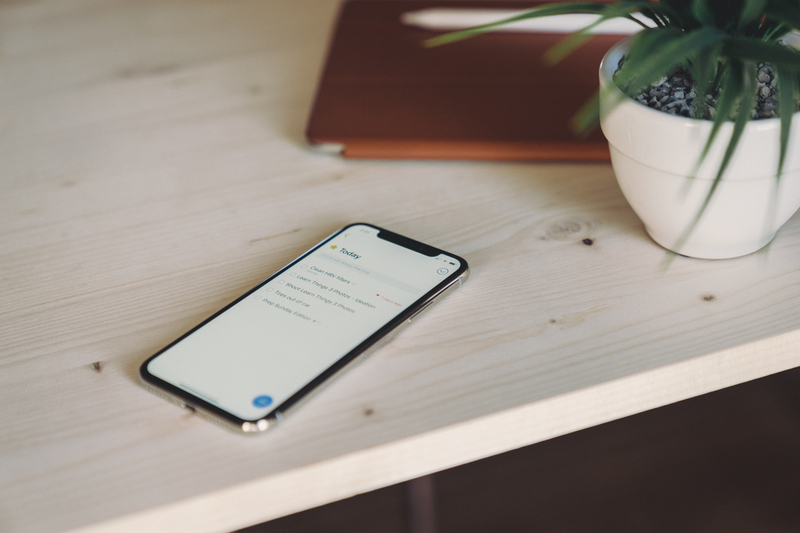 Things 3’s wonderful new design, humane task management features, and range of simplicity to complexity make it the winner in an otherwise tight GTD race. 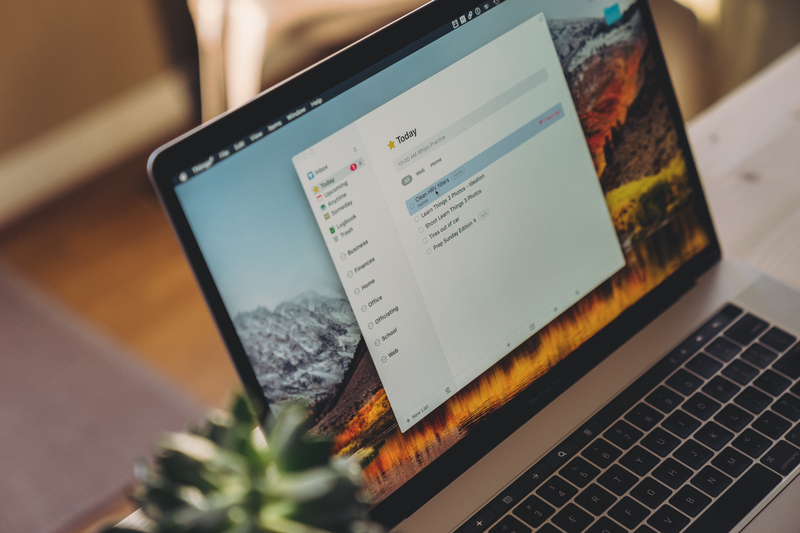 Despite coming in as our new runner-up pick, OmniFocus still reigns supreme as the best GTD app for power users looking to make the most of deep projects and review cycles. OmniFocus has received some major updates since we first chose it as the best GTD app suite back in 2014. But ultimately, we believe Things 3 is the best GTD app for most people, while OmniFocus remains the best choice for certain power users. The design of Things 3, which shipped nearly a year ago, is beautiful. The app looks nearly perfect on all three device platforms, and became a WWDC Apple Design Award Winner in 2017 as a result. Its use of whitespace, typography, and color make it the best designed GTD app available today. Things 3 has a range of capabilities, from the simple task lists in the Today or Inbox view through to the complex project headers you can add to different Areas. Just about every type of user will find a home in Things 3. We’re particularly fond of the way Things 3 handles overdue and old tasks as well. When a task doesn’t get finished in one day, it simply continues on in the “Today” list for the next day. 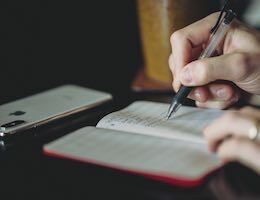 There are no “overdue” or “uncompleted” task lists to be found in Things 3, and we think this is one of the most humane ways of handling task management. 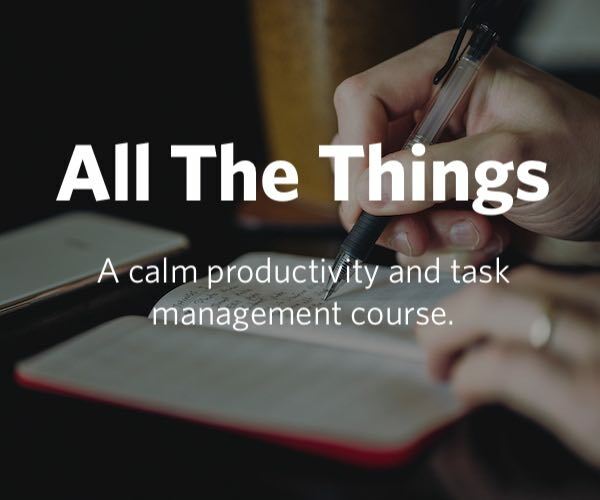 In addition to our new GTD app pick, we’re putting the finishing touches on our brand new course, All The Things. This course will take you through the thick and thin of Things 3 on Mac, iPad, and iPhone and give you some great tips and tricks for fine-tuning your GTD workflow. You can learn more here about the upcoming course, or use the link below to sign up to get notified when it launches in February. To learn more about Things 3 and why it’s our pick for the best GTD app for Mac, iPad, and iPhone, head on over to the updated review. No matter your taste in design and features, between Things 3 or OmniFocus, you’re sure to be covered.